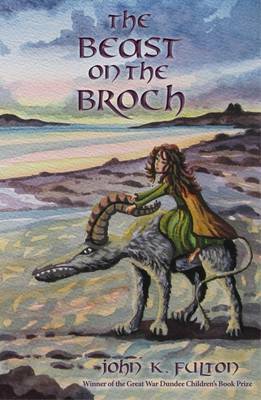 A mythical tale perfect for children. The story of a young girl, her beast and an invasion. You will be immediately engrossed in her life.